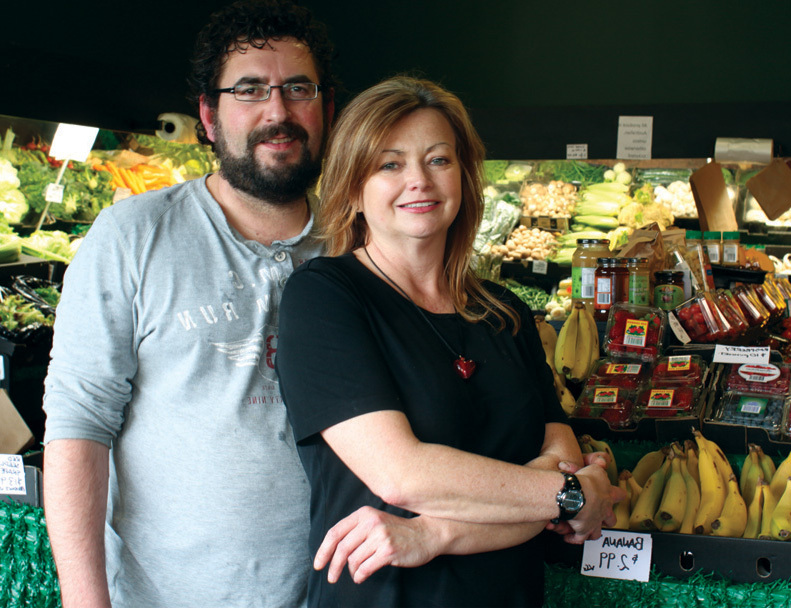 Kerryn and Don are passionate about selling affordable local produce with minimal impact to the environment. They have found Eaglemont patrons keen to ensure they play their part, relishing the purchase of locally grown and produced goods which reduce food mileage and support local jobs. Don and Kerryn have introduced exciting new additions such as scrumptious Yarra Valley tea, and Victorian Yoghurt Company organic yoghurt made in Melbourne, free from preservatives, artificial colours and flavours, and rich in live cultures. You will also find delicious and nutritious Papa Joes banana bread, a variety of Healthy Bake bread including sour dough and rye, wholesome grains and nuts which are all made with quality ingredients. Having worked in the corporate world Kerryn believes that through healthy eating you are off to the best start which has lead her to introduce convenient pre-prepared foods. Kerryn, who describes Eaglemont patrons as extremely supportive would like to see the Village proceed as a thriving little hub, not too different from what it is now still retaining its personality. Eaglemont Fruit Supply intends to carry on the good service provided by Rocky who was well known for his friendly banter and a ripe avocado under table. They are pleased to advise Clint will be staying, a familiar face to those who frequent the shop. Kerryn is currently sourcing more new additions for the shop.